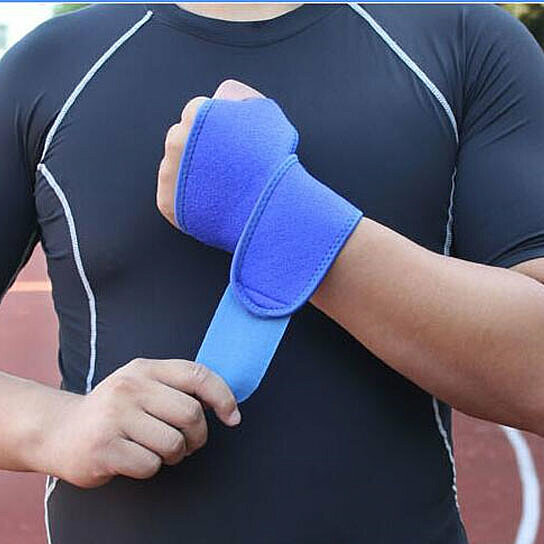 Wrapping up that painful wrist will limit the motion and allow it to heal. These one-size-fits-all adjustable wrist supports are designed to give a little flex while protecting your wrist from a wider range of motion and helping to get you back to normal faster. No first aid kit or medicine cabinet would be complete without one. Great for drug stores, health stores, medical offices, and care facilities.